"Since the Dunhill Links began in 2001, as many as 13 of the tournament’s 17 winners have hailed from either Great Britain or Ireland." The European Tour travels to Scotland for the 18th instalment of the Alfred Dunhill Links Championship. First staged in 2001, and played over the links of three well-known east coast venues, this pro-am event has become one of the most popular stops on the golfing calendar. Once again, the Old Course at St Andrews is joined by Carnoustie and Kingsbarns as the venues for this 72-hole pro-am event. The pros - and their amateur partners - will play one round on each course through the first three days of competition, before the leading 60 and ties head back to the Old Course for Sunday's finale. All three layouts are traditional British links but while Kingbarns is relatively young - only opened in 2000 - the Old Course dates back to the days when golf was first invented. The three courses vary in character. The Old Course has large undulating greens, wide fairways and little rough, while Carnoustie - this year's Open venue - is a much trickier affair with tighter fairways and more penal hazards. Kingsbarns, meanwhile, also has large greens and over the years has yielded a higher stroke average than the Old Course. Five of last week's Ryder Cup golfers have journeyed more than 750 miles north from Paris to tee-up in Scotland. Americans Brooks Koepka and Tony Finau will be joined by three members of the victorious European side - Tommy Fleetwood, Tyrrell Hatton and Thorbjorn Olesen. Trying to judge the mental state of all five could be tough, although none of them should have any difficulty quickly adapting to links golf. Hatton is chasing a hat-trick of wins in this event, while Olesen won here three years ago. Koepka and Fleetwood have both been runners-up in the pro-am, with Finau proving in July at Carnoustie that he certainly has the game for links golf, finishing in a tie-for-ninth at The Open Championship. Matt Fitzpatrick, who made his Ryder Cup debut in 2016 but failed to qualify this time around, will be keen to follow up his victory in the Swiss Alps last month. 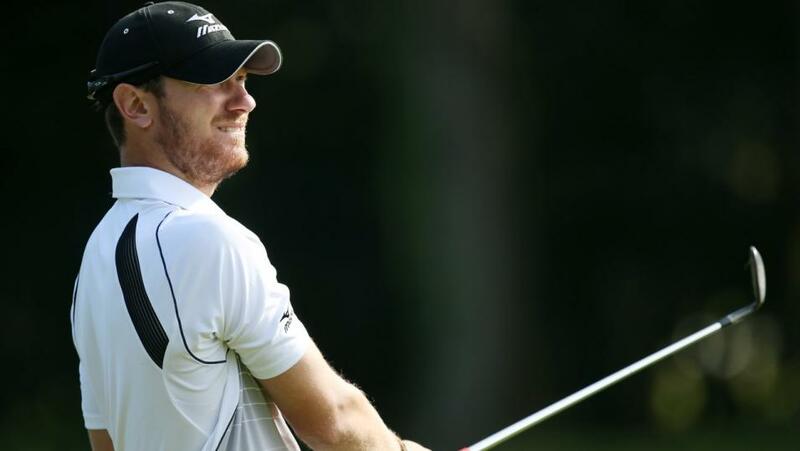 Another Englishman, Chris Wood, has posted top-10s in this event on his last three visits and was a runner-up in last month's KLM Dutch Open. Wood hasn't tasted victory since May 2016 but, thanks to some solid form during the past three months, has risen more than 60 places up the World Ranking and currently sits at No 73. Just a few spots behind Wood is Irishman Shane Lowry whose form has also improved in recent weeks. Lowry, a former world No 17, has finished inside the top 25 of this event in each of the past five years and has once stood on the podium at St Andrews. Eddie Pepperell, runner-up on his last outing in the Algarve, usually plays well when close to the coast. Since the Dunhill Links began in 2001, as many as 13 of the tournament's 17 winners have hailed from either Great Britain or Ireland. However, that said, South Africans have enjoyed some memorable moments at St Andrews, and one of their leading players under the age of 30 is Erik Van Rooyen. The 28-year-old has played pretty well of late. He contended for 54 holes at this year's Open Championship, so should feel at home this week. Experienced Dane Soren Kjeldsen might also be worth an each-way punt.